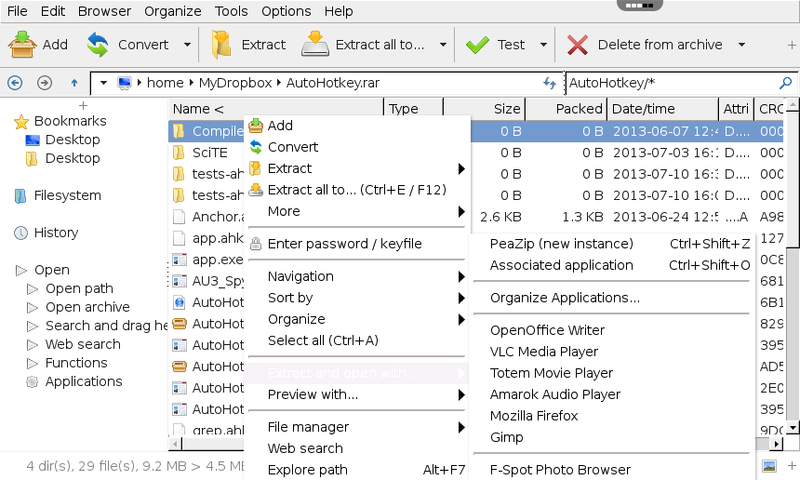 PeaZip is an archive manager. 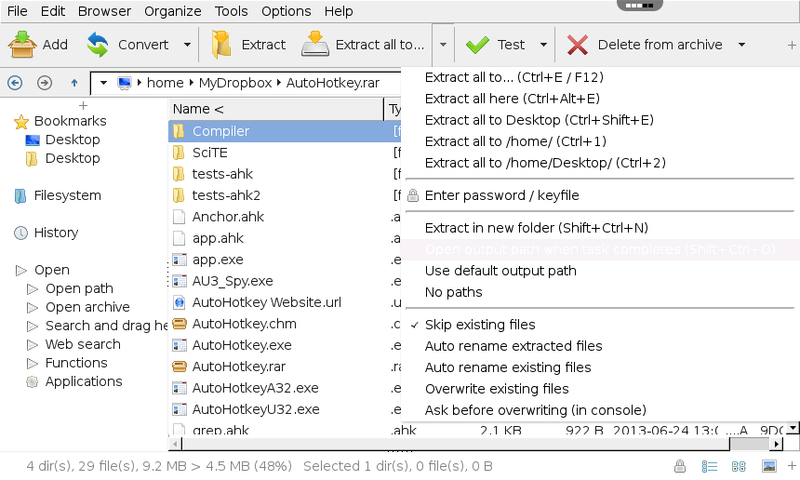 Operating PeaZip is as easy as dragging files. 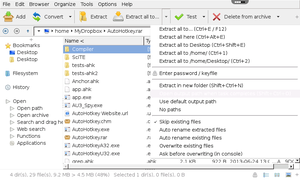 Drop a ZIP file on the interface and PeaZip goes into decompression mode. 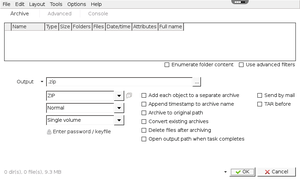 Drop a regular file and it opens the archiving screen. Well-labeled buttons and simple functions make both processes quick and painless. 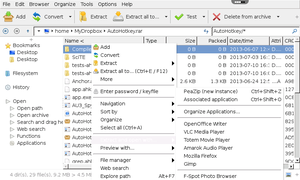 Adding files and folders is also quickly accomplished using function buttons and traditional file browse tools.